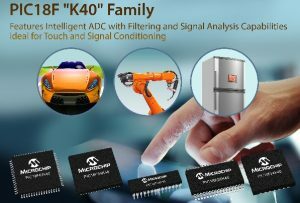 The PIC18F “K40” family of microcontrollers (MCUs) is now available from Microchip Technology Inc., a leading provider of microcontroller, mixed-signal, analog and Flash-IP solutions. The family consists of 10 new devices ranging from 16-128 KB of flash memory with package options covering 28-64 pins. 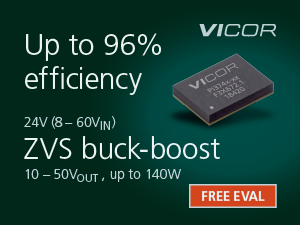 These cost optimised 8-bit MCUs are the first PIC18 product family to offer Microchip’s popular Core Independent Peripherals (CIPs). CIPs provide developers with the ability to accomplish tasks in hardware while freeing up the CPU to do other tasks or go to sleep. 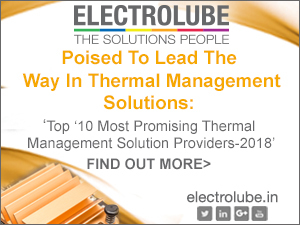 This results in reduced power consumption, allows for deterministic response time, decreased firmware development and time needed for validation. 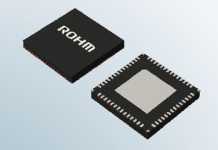 The PIC18F “K40” features the ADC with Computation (ADC2) — an intelligent Analog to Digital Converter which, independent of the core, can control data acquisition and signal analysis functions required in sensor interface applications, such as capacitive touch sensing. The addition of CIPs to the PIC18F “K40” builds upon the legacy of the successful PIC18F “K20” family. 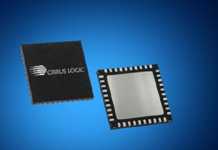 These new devices are cost effective and offer up to 128KB of flash, 5V operation, EEPROM and extensive peripheral integration. The devices include a full complement of Core Independent Peripherals for safety critical applications (CRC / Memory Scan, Windowed Watchdog Timer, and Hardware Limit Timer), up to seven hardware PWMs and multiple communications interfaces. 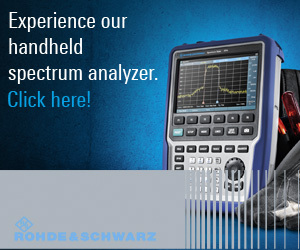 Additionally, the PIC18 “K40” family offers Intelligent Analog peripherals including Zero Cross Detect (ZCD), on-chip comparator and ADC2. The ADC2 handles the signal analysis functions of averaging, filtering, oversampling and automatic threshold comparison independent of the CPU. 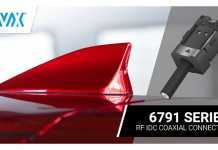 The device is well suited for a broad range of applications and market segments including touch sensing, industrial control, consumer, automotive and Internet of Things (IoT). 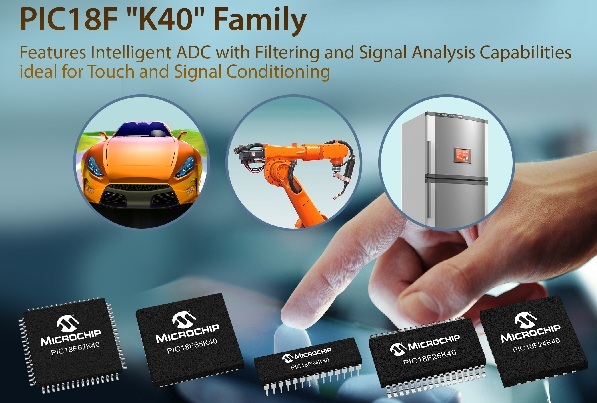 The new PIC18F “K40” family is supported by the Curiosity High Pin Count (HPC) board and Microchip’s established software development platforms including MPLAB Code Configurator (MCC), MPLAB® IDE, XC8 Complier, and Microchip’s new cloud based IDE MPLAB Xpress. The family is available in volume production and consists of 10 new devices ranging from 16-128 KB of flash memory. Package options range from 28-64 pins and include UQFN(4x4x0.5mm), QFN, SOIC, SSOP, TQFP, and DIP packages.